The Maple Run – Maple Syrup Season is coming soon! Pruning for us starts near the end of February…we have a lot to do and need to start early! 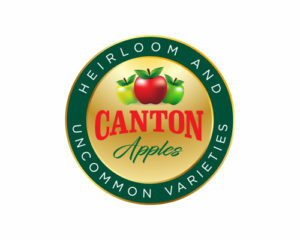 While we grow some modern varieties, we specialize in heirloom or old variety apples. Many are not familiar with the names of these apples but you are encouraged to learn more about them and give them a try! Don’t let the unique shapes, mis-matched sizes or weird colors & names scare you! Most of these great varieties have gotten lost in the massive advertisement and production of modern apples. Blended varieties make the best flavored sauces, pies and juices. You will not be disappointed! For a full list of varieties we maintain at our orchards, see our varieties page. Keep in touch with Facebook and Follow us on Instagram! We post current events, cider & fruit information, orchard & store hours, availability and other information regularly on Facebook. Please follow us to stay informed and in touch!